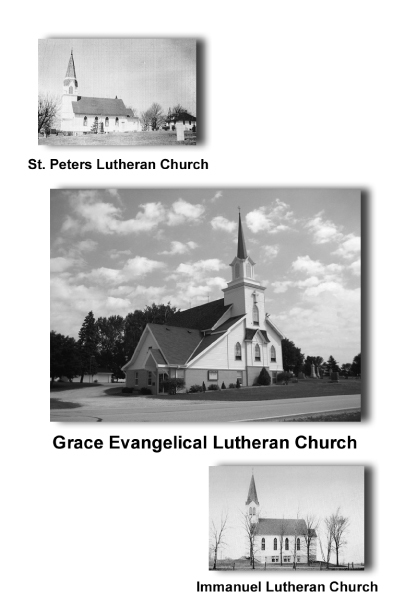 Grace Lutheran church was established on January 18th, 1859 under the name St. Peters Lutheran Church. The original building was subsequently replaced with the current church in 1904. On May 1, 1859, Immanuel Lutheran Church was established, just a short way south of Grace. Then in 1870 the two churches united as a single parish while still maintaining their individual churches. A parsonage was built on the site of St. Peters, and the single pastor continued to serve both churches until 1931 at which time they each had their own pastor. In 1955, St. Peters, of the Wisconsin Synod, requested membership into the Missouri Synod. The very next year Immanuel also requested Missouri Synod membership. Due to hardships in maintaining both churches, St. Peters and Immanuel Lutheran Churches decided to dissolve and on July 5th, 1964 they reorganized under a single church at the site of St. Peters. The name of the new church was to be Grace Evangelical Lutheran Church, Missouri Synod. In 1977 the congregation completed a major renovation of the parsonage. The following year the steeple, bell tower, and bell all came down, waiting a year to be replaced. 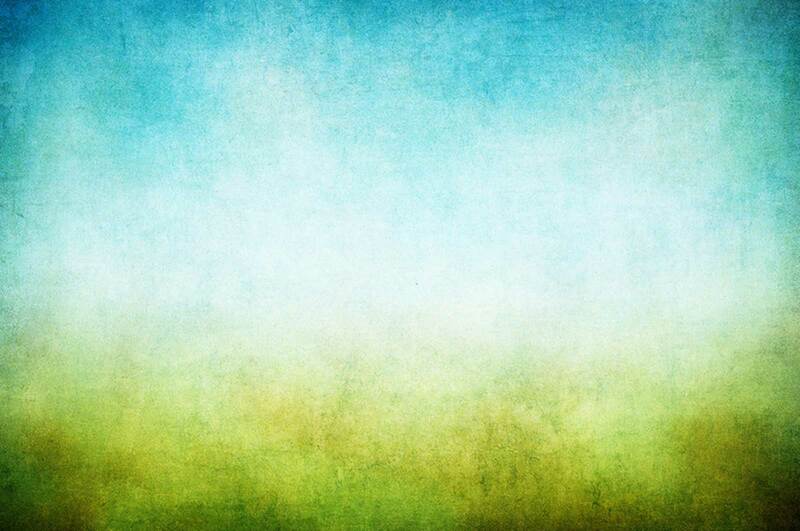 In 1982, “Lutheran Worship” was introduced into the worship service. In 1985 a new organ was added. 1989 brought the replacement of the old garage with a new one. In 1991, with the help of eight Laborers For Christ and many members of our congregation, Grace moved its main entrance from the south side to the west side of the church, an addition which added much needed space for education and meeting rooms and storage. In 2005, a completely new septic system was installed to service both the church and the parsonage. In 2007, the church and the parsonage received a new roof and the parsonage received all new siding. In June of 2012, the Reverend Kenneth Serr was installed as the current pastor.